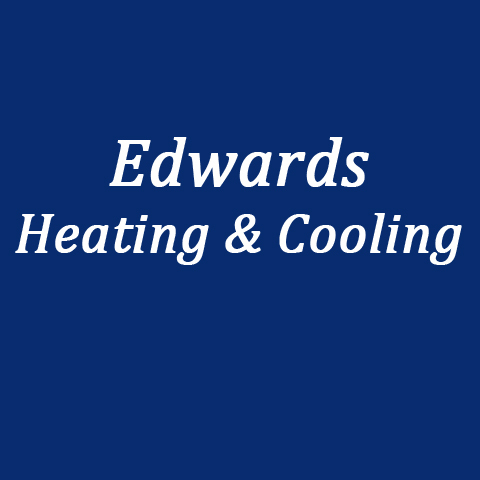 Edwards Heating & Cooling, in Braidwood, IL, is the area's leading heating and cooling specialist serving Braidwood, Wilmington, Morris, Coal City and surrounding areas since 1995. 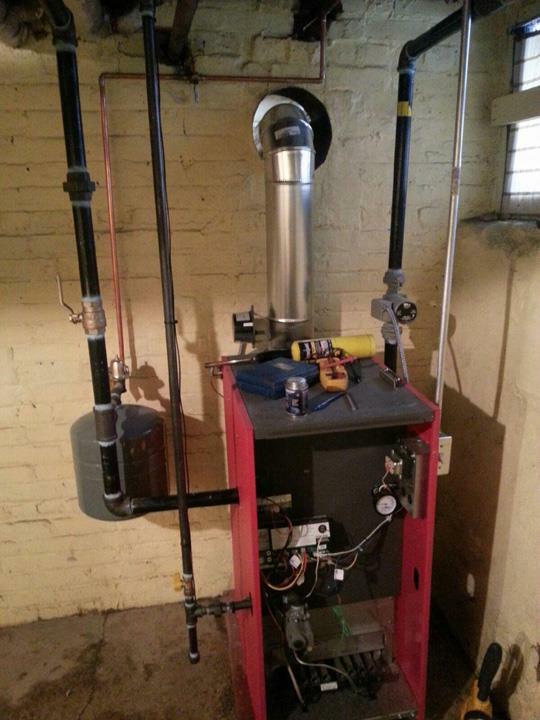 We specialize in heating, cooling, air conditioning, water heaters, furnaces, boilers, air cleaners and more. For all your heating and cooling needs, contact Edwards Heating & Cooling, in Braidwood. Established in 1995. 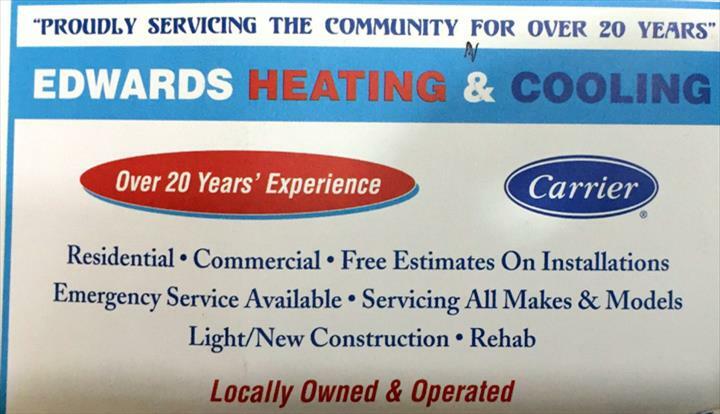 Edwards Heating & Cooling is proud to serve our local area which includes Braidwood, Wilmington, Diamond, Godley, Morris, Coal City, Essex, Custer Park, and Joliet. 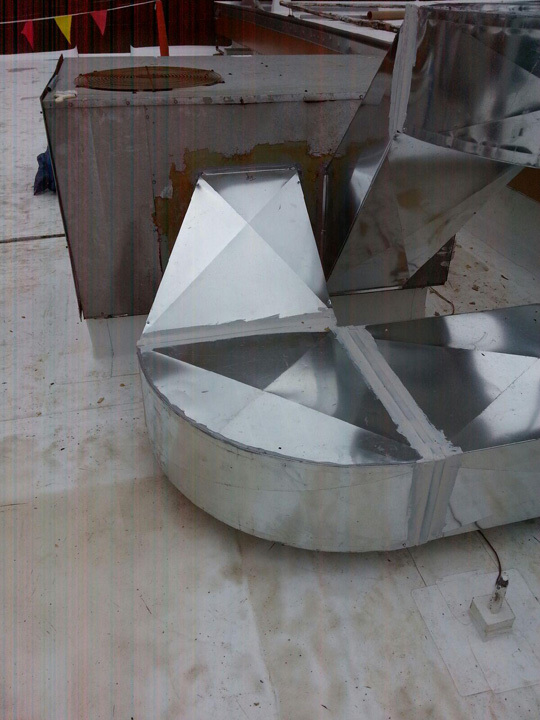 We specialize in Residential and Commercial, Install and Repair Furnaces, Air Conditioners, Humidifiers and Boilers, Family Owned and Operated, and Over 30 Years of Experience since 1995.